Sometimes a sling bag is all you need. Sometimes a big day bag isn’t always the best choice to carry around a busy day. Which is why there’s always room for a small bag for those errand days and at the same time getting your hands free when you need it. Balenciaga may have some note-worthy utilitarian luxe route thing going on with leather versions of usual things (like plastic or paper bags) of late, but there’s always their ever staple, ever dependable signature styles. 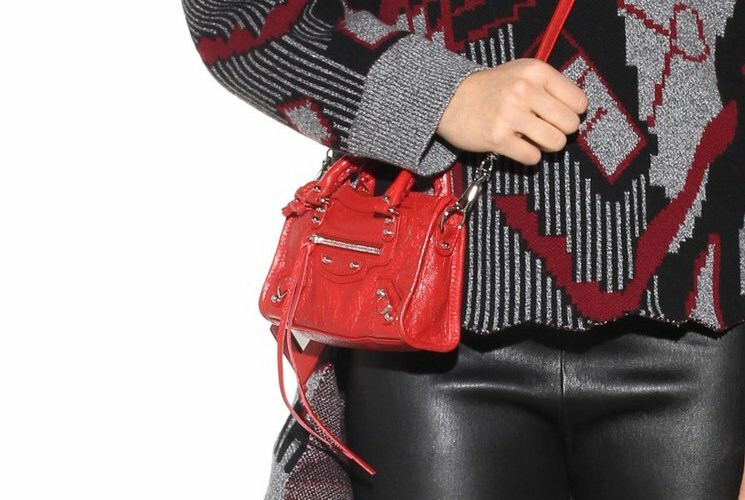 As you’d expect from Balenciaga, the bag looks the same as the City bags, only it comes in a sling form, and a much more compact size. With it’s simple form factor, it’s not surprising that it’s familiar and useful at the same time. So in case you’re looking for a weekend bag, consider this option. Even though this falls under the women’s bag section, it looks just as good on boys. You won’t regret having one. 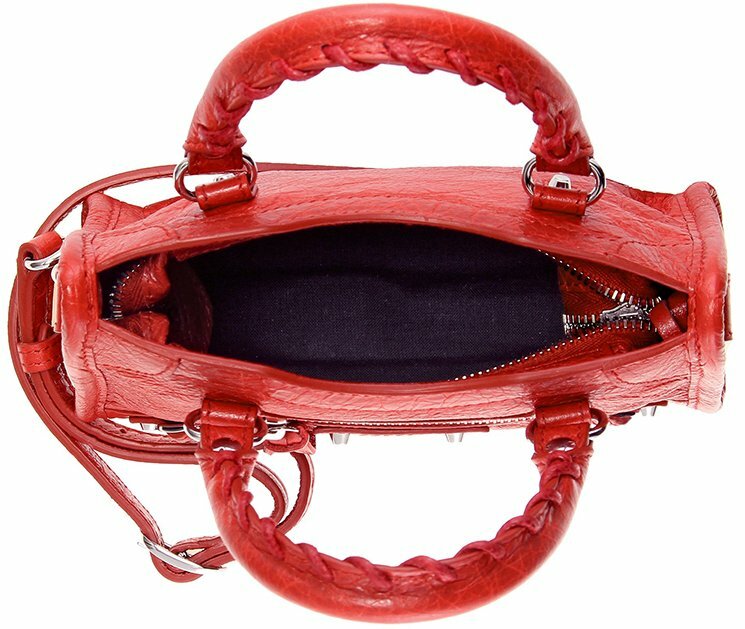 Balenciaga has created many sophisticated and beautiful handbags these two years, but let’s keep it minimalistic today. A simple shoulder bag but made from impeccable craftsmanship, meet the Balenciaga Perforated Logo Small Clutch with Strap. The leather is picked from the best of the best and a lot of thinking has been put to create the best experience. Sometimes in life, all we need is to keep things simple. 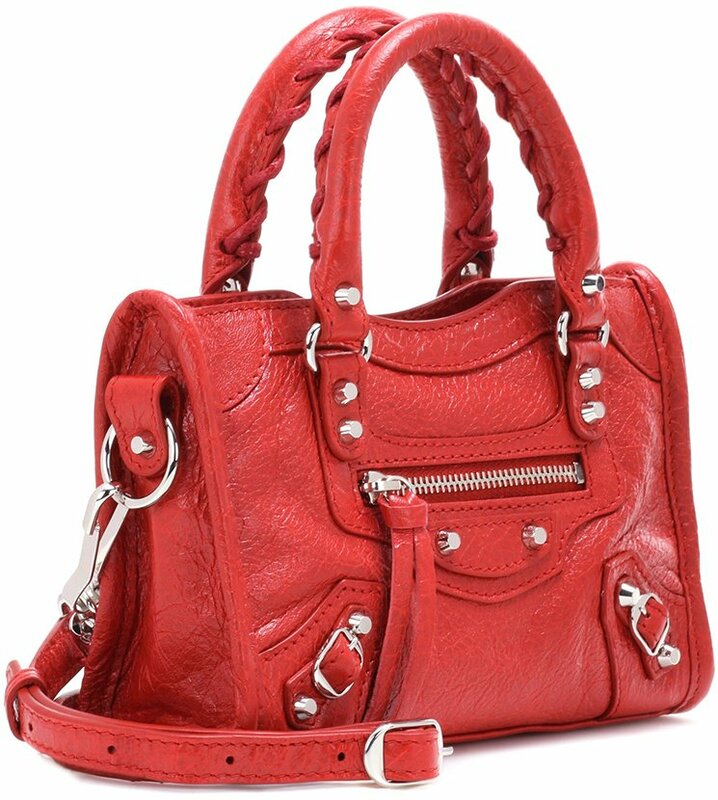 This Balenciaga bag is as simple as it can get, it’s actually ideal for the evenings as well. It can shift from a mini shoulder to a clutch bag whenever you want. Made from smooth lambskin leather, the center is crafted with the house’s logo perforated. The compact design features multiple compartments for easy organization, while the detachable shoulder strap adds practicality for busy days. The interior features two pockets and one is with a zipper. Measuring 6.5’ x 8.5’ x 3’ (H x W x D) inches, priced at $995 USD, €820 euro, $1550 AUD, $8300 HKD, ¥124000 JPY.